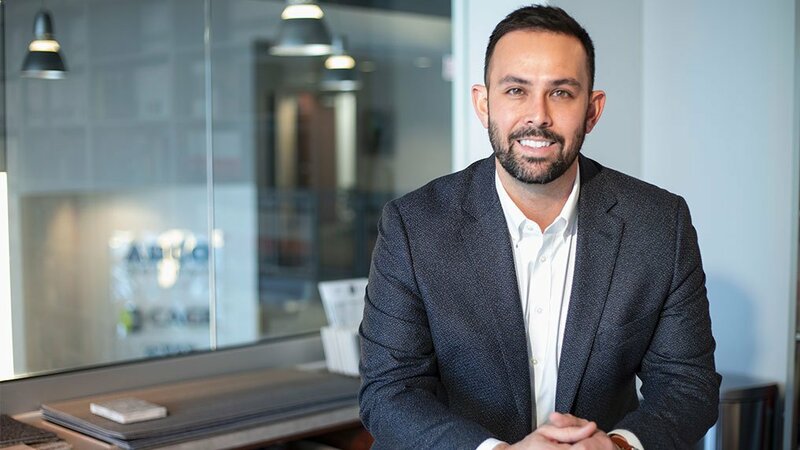 ARCO/Murray Mission Critical has hired Jonathan Gibbs to lead all design-build construction services for projects nationwide. As Vice President, Gibbs will lead the exceptional ARCO/Murray Mission Critical team focused specifically on Mission Critical projects. Gibbs compliments ARCO/Murray’s superior data center planning methods and robust analytical tools and is responsible for ensuring overall project execution. Gibbs, most recently Director of Engineering at Server Farm, has extensive experience supporting mission critical projects from multiple facets including MEP design, construction, development and overall data center operations. Jonathan has been globally involved with the over $15 billion data center projects throughout the United States and 300MW of international data center projects.